Power rating is a quantity that describes the total electrical power required for normal operation of an electric appliance. Usually this quantity is given in the literature that accompanies the appliance, but it can be determined via calculation as well. Such a calculation requires knowledge of the current and the voltage requirements of the appliance. These values are often given in the literature as well, or stamped on the information tag that can be found on the appliance itself. Determine the current usage of the appliance. This quantity will be given in units of amperes (amps). It can be found in the user manual for the piece of equipment, printed on the transformer for the appliance, or stamped on the information sticker that is attached to the appliance. 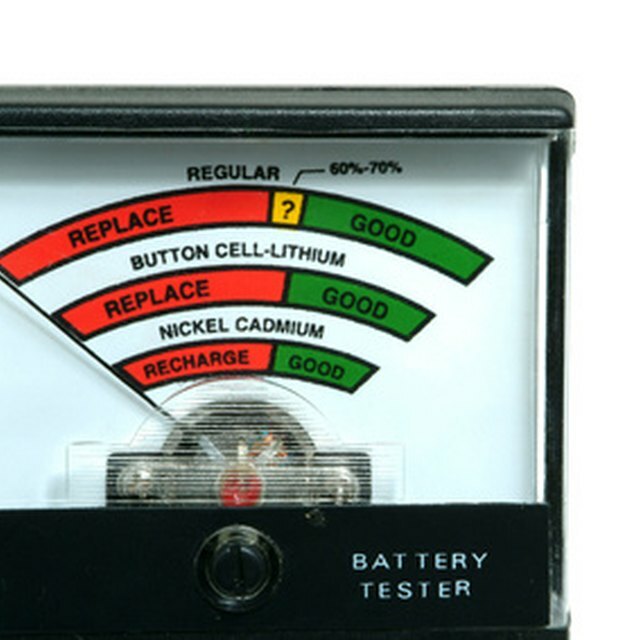 Determine the voltage rating of the appliance. This quantity will be given in units of volts. It can be found in the user manual for the piece of equipment, printed on the transformer for the appliance, or stamped on the information sticker that is attached to the appliance. Multiply the value for the current by the value for the voltage to determine the power rating. This quantity will be resolved in units of wattage (watts). Small, Andi. "How to Calculate Power Rating." Sciencing, https://sciencing.com/calculate-power-rating-7589215.html. 13 March 2018.